Just wanted to add to others comments to say thank you for putting such great details and photos on the blog. I too am very interested in the Fisher 25 as a possible future purchase and would no doubt be having to do similar work or at least be aware of what has been done and what needs to be looked out for. You clearly have a great boat to be proud of with a really high quality of work and end result showing. Thanks again and look forward to reading your future posts and updates. Thank you Andrew for your kind comments. Not being very computer literate it has been fun doing the blog almost as much as working on the Fisher. 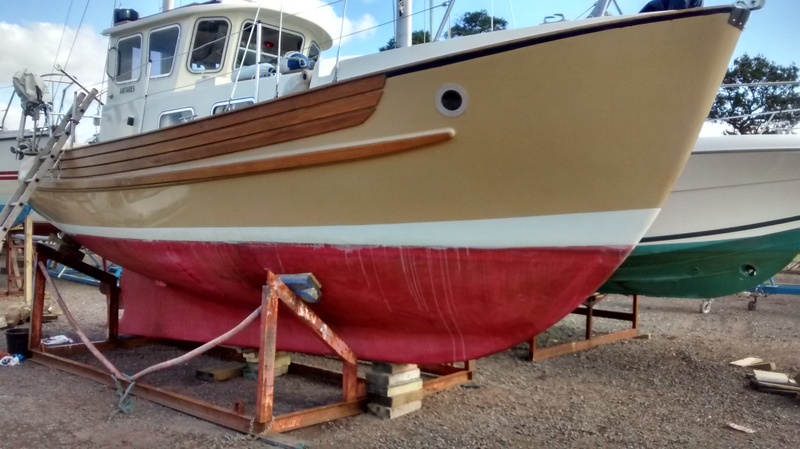 We are now working on a few jobs for the boat which we have brought home over winter and are looking forward to end of January when we return to boat and relaunch. 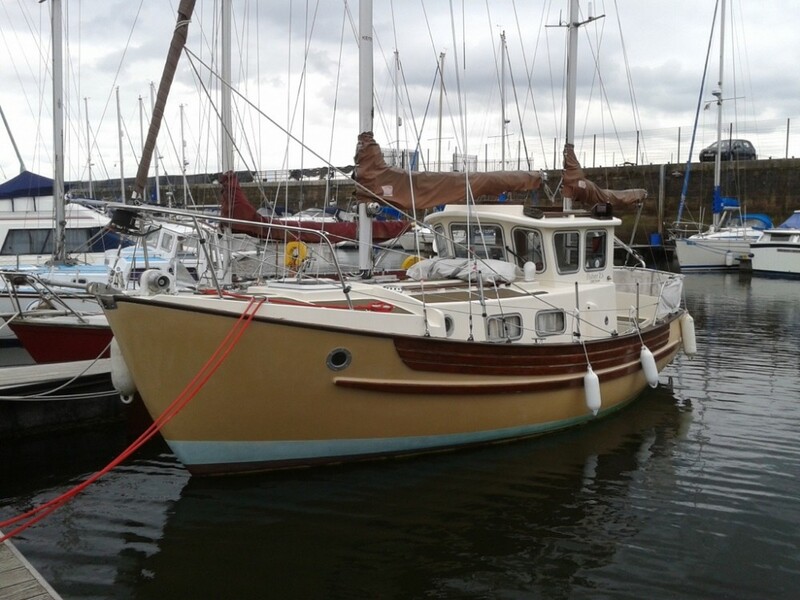 Good luck with your future purchase of a fisher 25 ….no boat is perfect but for us ,Antares comes very close.